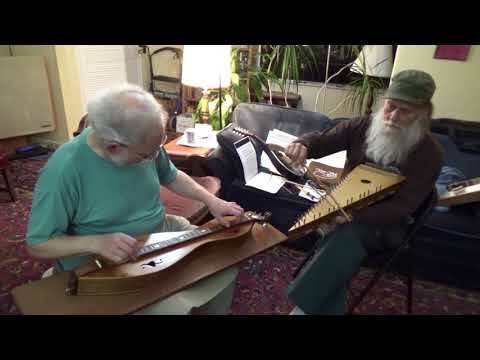 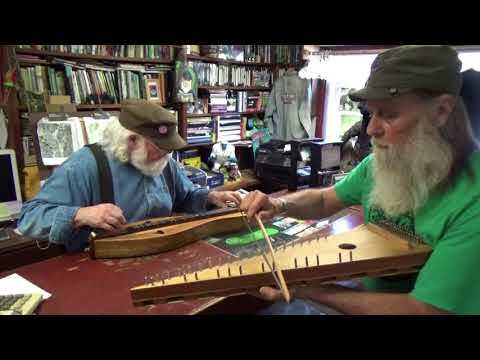 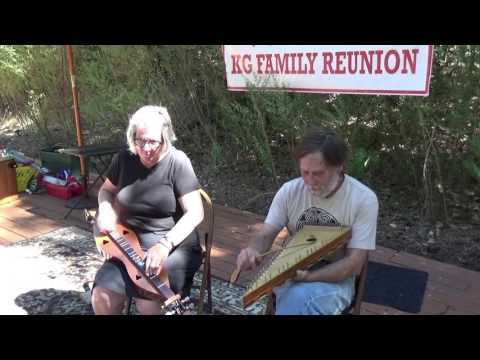 "At the Original Dulcimer Players Funfest we are having an early arrival Bowed Psaltery Gathering! 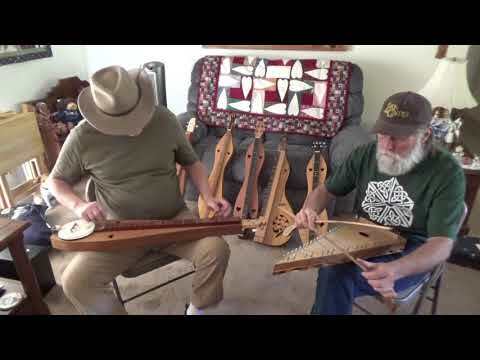 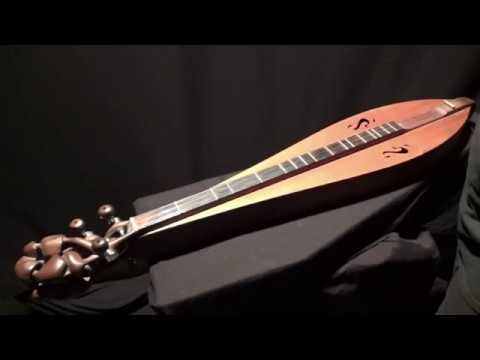 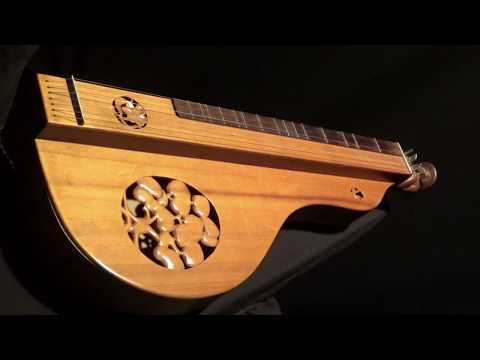 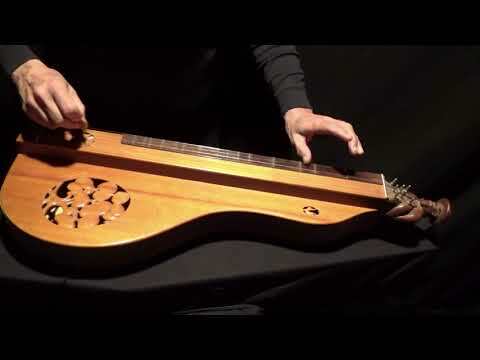 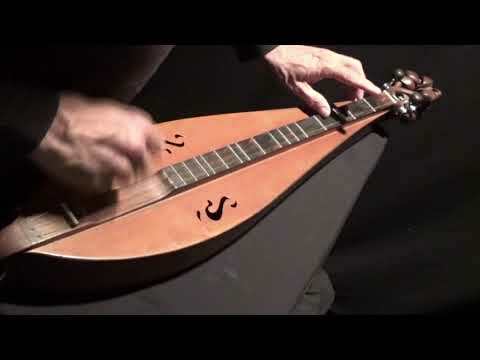 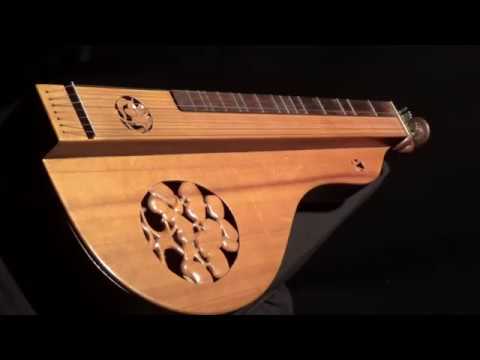 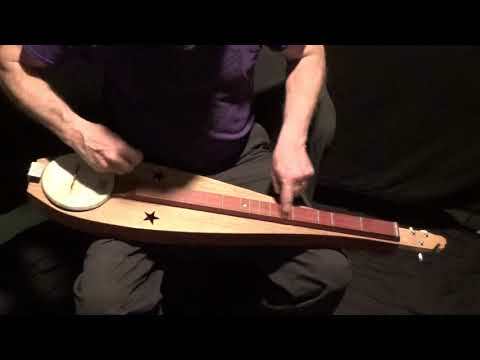 A lot of Dulcimer players also own Bowed Psalteries and..."
"I'm so glad everyone is enjoying this easy enough to play tune. 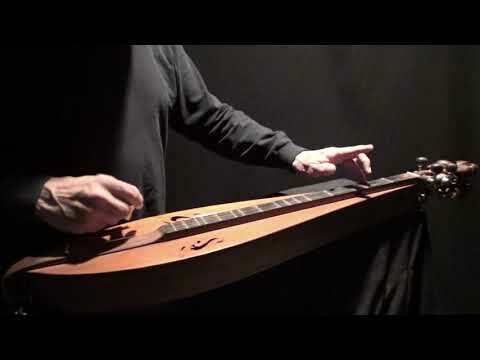 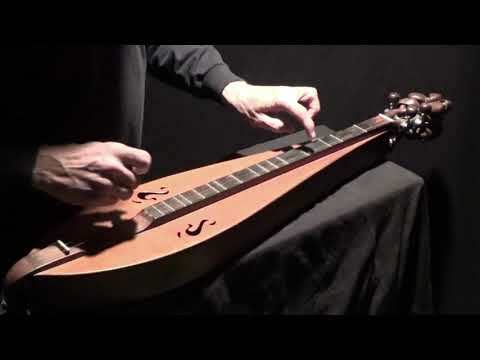 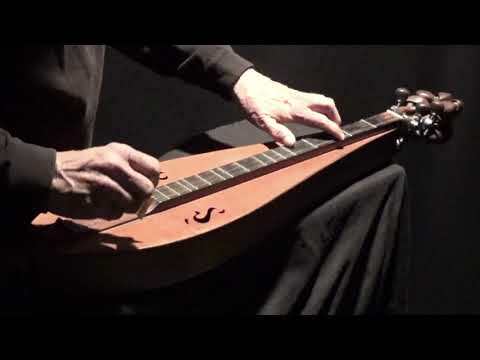 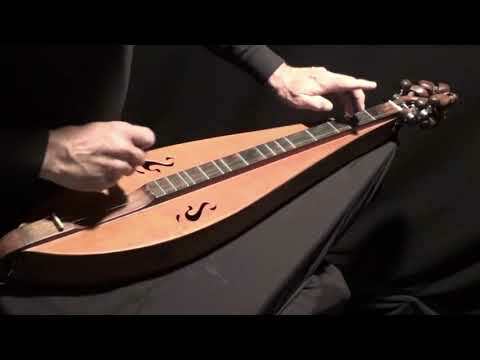 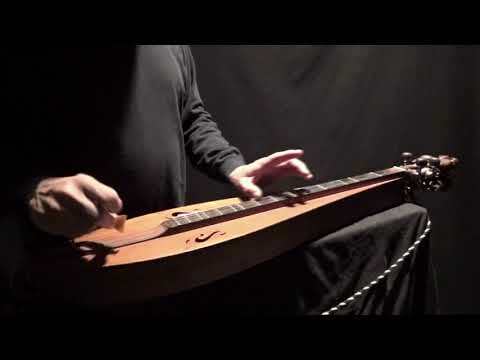 My Dulcimer playing has gotten a little rough and I am trying to scare myself with the video..."
Hey Gregg... How the hell are you, long time no see.